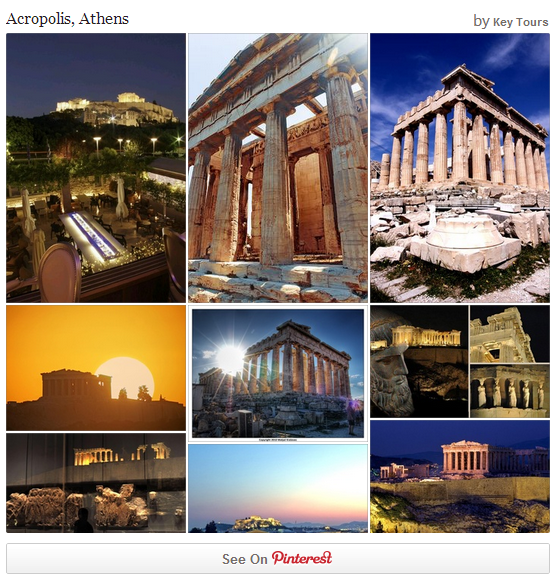 KeyTours: First time in Acropolis? Discover tips for an unforgettable tour! Get there early: if you decide to take a taxi or take a metro Athens train from Piraeus to Athens, you have one big advantage before those on the organized shore excursions. So, you can get there before everyone else and avoid the crowds that certainly don’t add to the magic of visiting such a place. Preferably, be there before 9 o’clock! If you are wondering about the temperatures, the midday Athenian summer sun can be really hot at all seasons. Have a bottle of water, a hat and a sunscreen especially if you cannot choose a time of the visit when the sun is a little lower. In summer, Athens’ weather and temperatures can be through the roof. Make sure you protect yourself, especially if you have a sensitive skin type. Avoid the crowd. Fewer tourists make your tour more convenient. This way your photos won’t be spoiled by other tourists and the low-lying solar rays will give your photographs vivid hues. 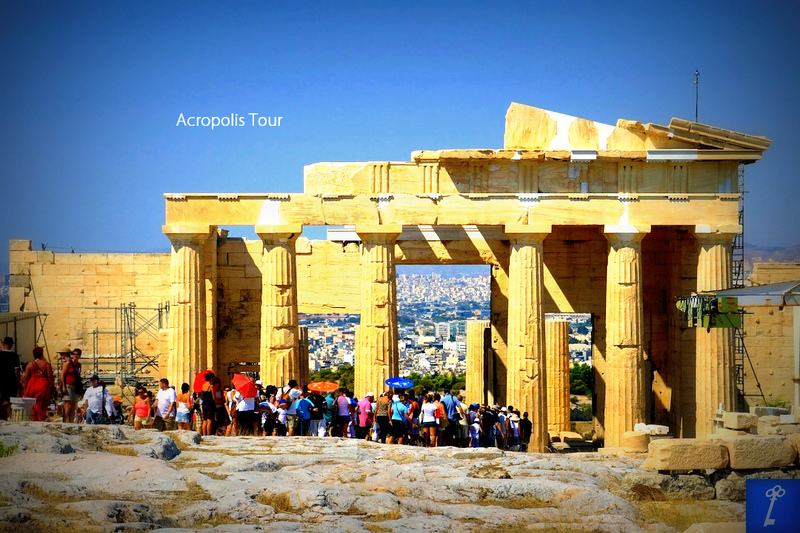 Don't forget to check out the panoramic views of Athens while touring the Acropolis. The Acropolis offers stunning views of Athens. One of the best viewpoints is near the Nike Temple. Marbles and the pavements are very slippery and you don’t want to break your leg this far from home! You have to be really careful. The last point is for women: don't wear a skirt but convenient trousers. Visit Acropolis Museum but not the same day. If you go the Acropolis in the morning, we would suggest that it is better to visit the museum on a different day so as have more time and the right mood to explore it. If you are a real lover of Greek culture, do not make exaggerations by visiting the museum the same day. If you have a couple of days visit it the next morning. At the end of your tour, don’t miss a chance to visit the terrace-bar-restaurant and gaze at the spectacular view. I had a very good meal there (baked eggplant with tomatoes, a delicious puree of beans from Santorini with lemon and caper leaves). It is probably more expensive than a “souvlaki” from a street vendor, but it is just as convenient and by far more delicious. Μου φαίνεται πως δεν περιλαμβάνεται στο εισιτήριο της ακρόπολης η είσοδος στο νέο μουσείο, αλλά είναι ξεχωριστά 5 ευρώ.